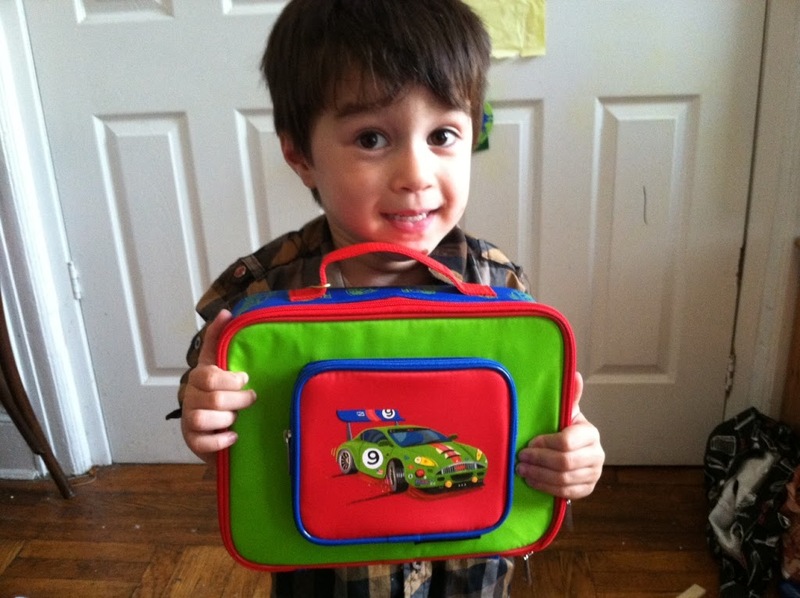 Back To School Giveaway With a Crocodile Creek Lunch Box! Home/Crocodile Creek, Giveaways, Lunch Box, Reviews/Back To School Giveaway With a Crocodile Creek Lunch Box! Ari is starting Pre-K in September. I can hardly believe it. 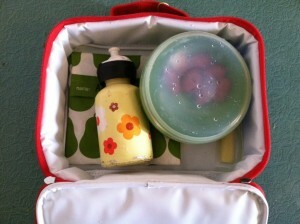 I was thinking about the supplies he might need, and one that crossed my mind was a lunch box. 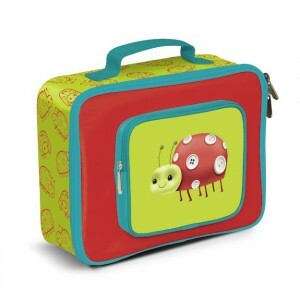 I happen to love the Crocodile Creek lunch boxes. 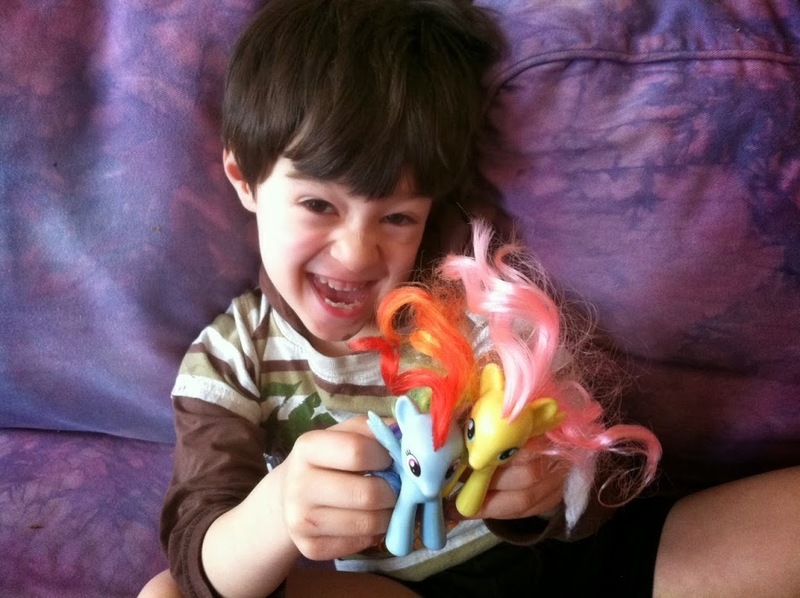 They’re well made, and they have awesome designs that kids love! I wrote to Bill over at Crocodile Creek and asked if we could do a back to school giveaway here on OS/NS mom, he graciously accepted! Ari loves his new Crocodile Creek lunch box! I mean, what’s not to love, right? it’s got a race car on it. Want to see what’s inside? I thought you did. If you’re curious to know what Ari’s having for lunch, here’s the breakdown: a peanut butter and honey sandwich on organic whole wheat bread. The peanut butter has no sodium and is organic and so is the honey, grape tomatoes, water and an organic string cheese. 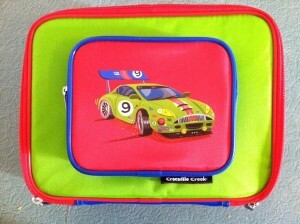 Want to win a Crocodile Creek lunch box? If you’re child prefers lady bugs to race cars, you could opt to win this one instead! What are you waiting for! Enter to win! 6. Tweet this giveaway and link to it in a comment here on my blog. 7. Post on Facebook about the giveaway and mention Crocodile Creek and OS/NS Mom. 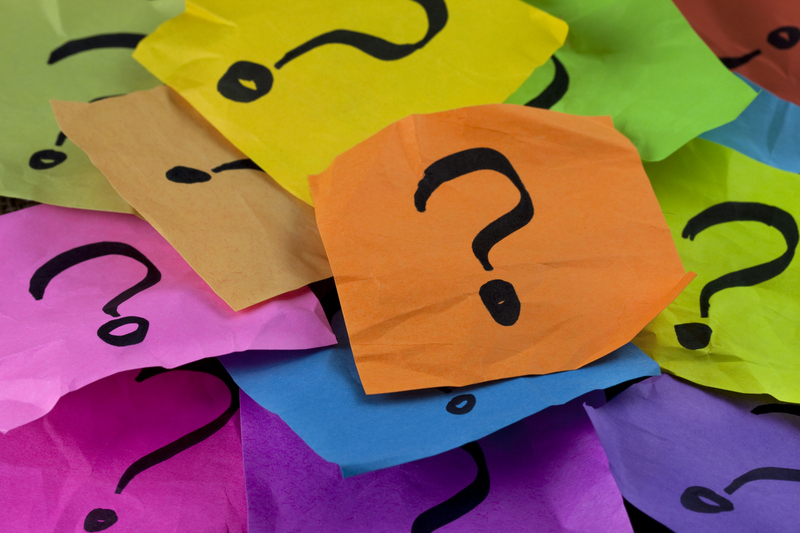 The winner will be announced on Tuesday August 28th 2012! Good luck everyone! By Sarah Fader| 2014-04-06T01:46:41+00:00	August 20th, 2012|Crocodile Creek, Giveaways, Lunch Box, Reviews|Comments Off on Back To School Giveaway With a Crocodile Creek Lunch Box!